The folks who brought you the unbridled luxury and decadence of the Ultimate Whisky Experience Nth Show in Las Vegas were apparently not satisfied with merely dazzling and stupefying patrons with one weekend of epicurean excess per year. Now, they’ve decided to take a more portable and manageable, but no less voluptuary, show on the road and to a city near you. The sybaritic splendor of these events promises to be…well…splendiferous. 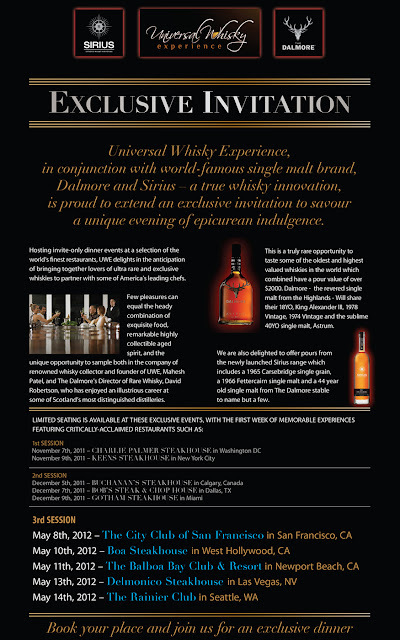 Of course, the whiskies on offer at these events–the highest end Dalmore whiskies you could ask for, alongside independent bottler Sirius’ premium offerings–are the stars of the show. 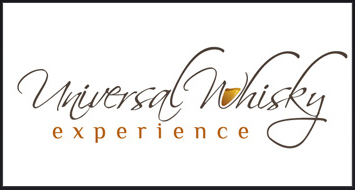 And as Stephen can attest after trying expressions from each set of offerings at the 2012 Nth Show in Las Vegas, these whiskies come by their star status honestly–impressive stuff, indeed.